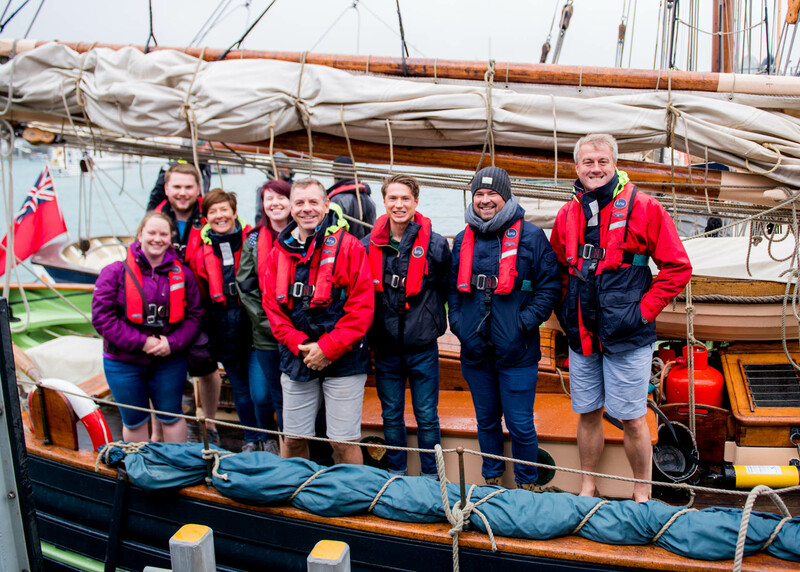 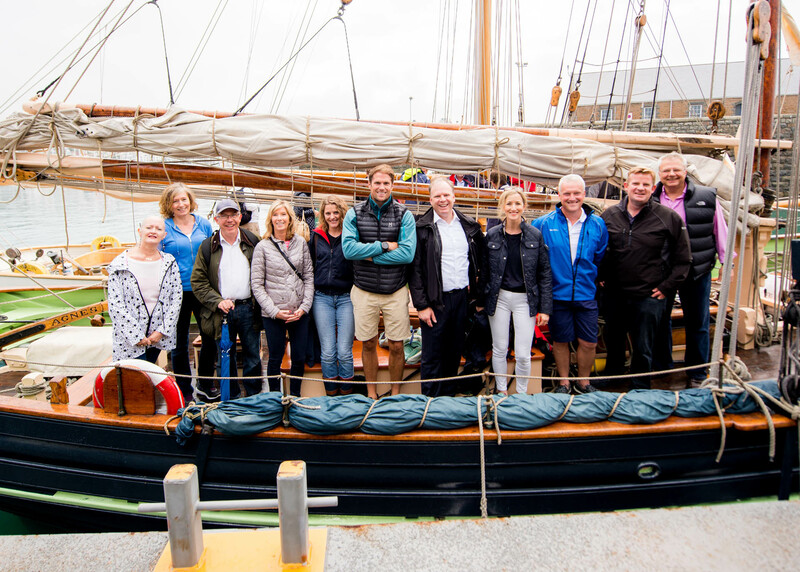 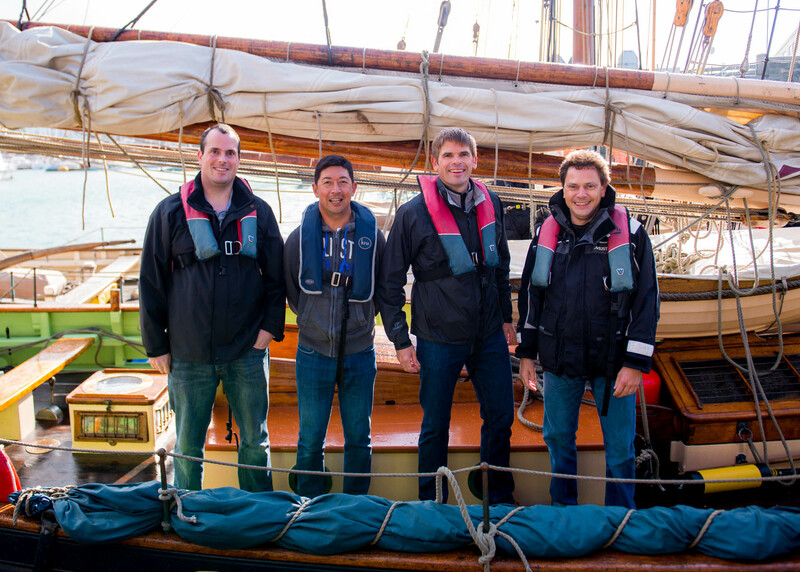 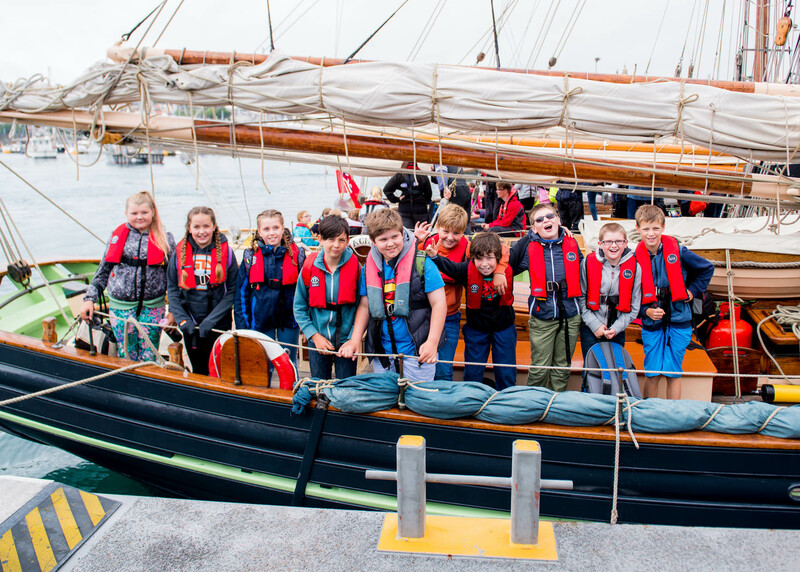 The ever-popular pilot cutter ships returned to Guernsey’s waters for the 10th consecutive year thanks to the ongoing success of the Bristol Cutters Week. 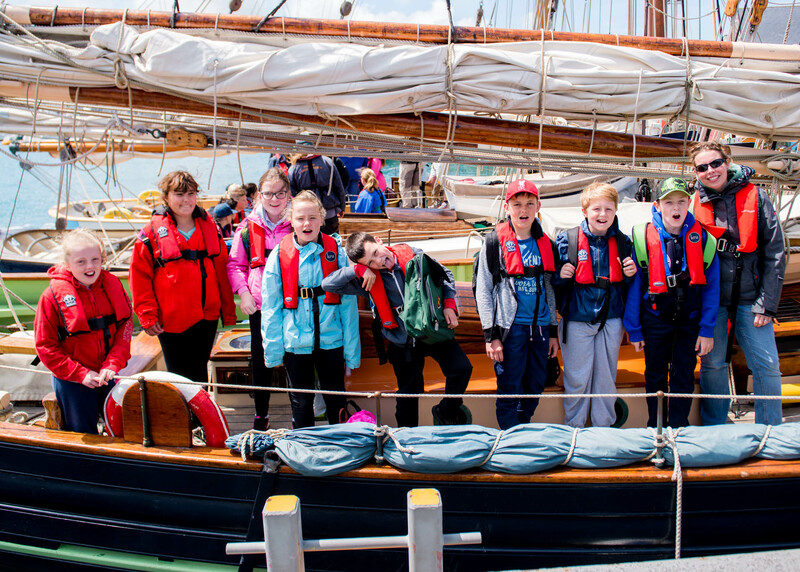 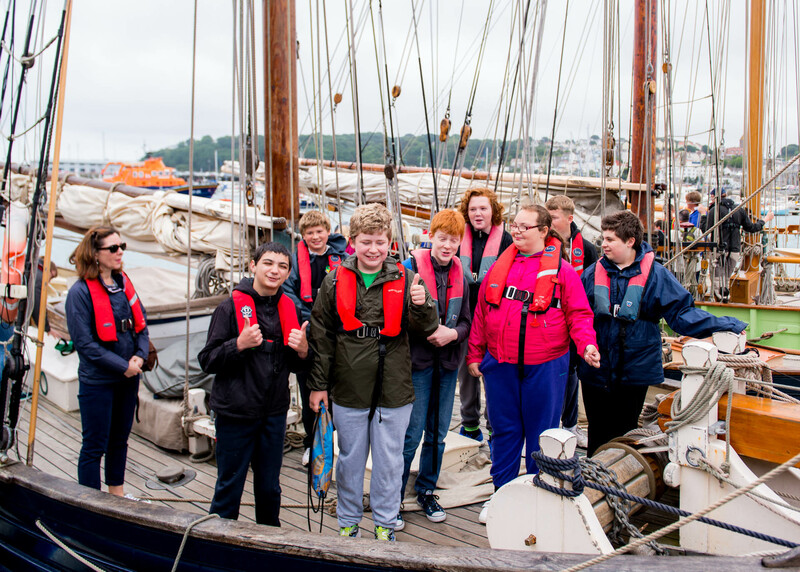 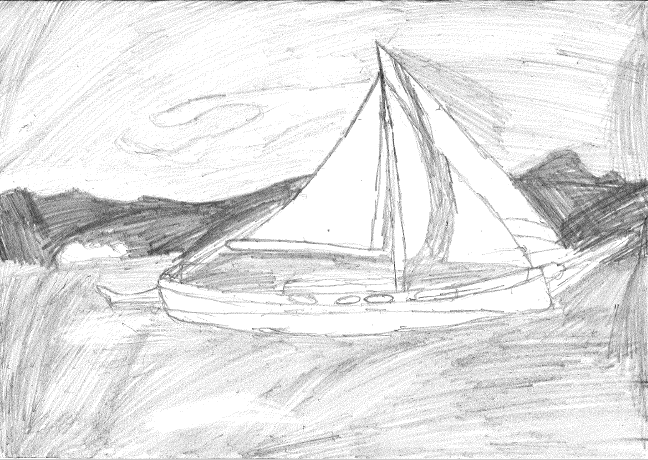 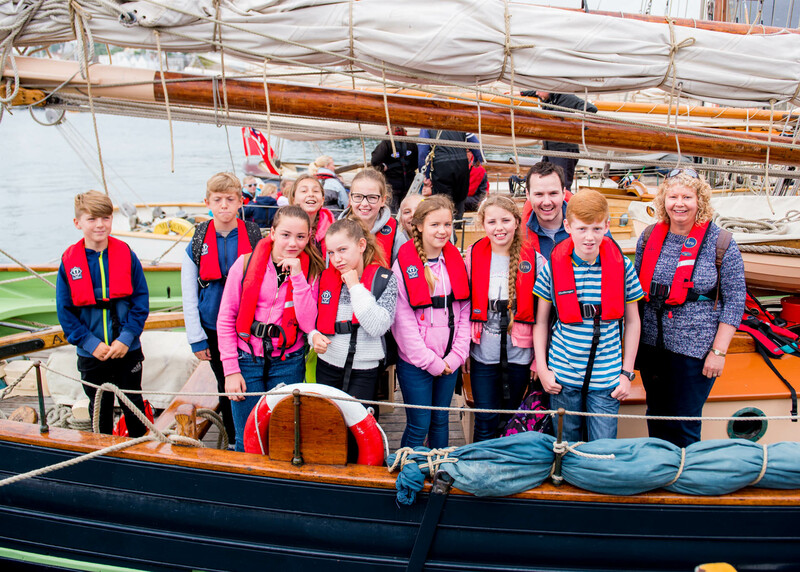 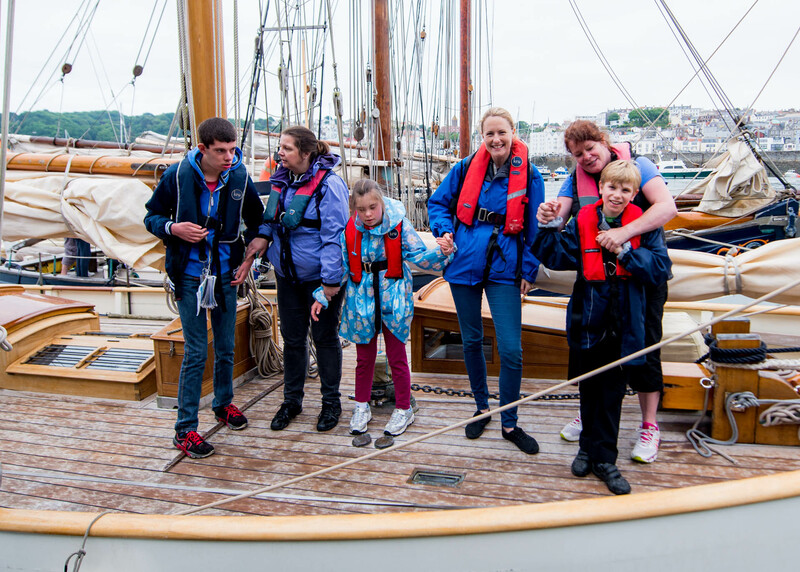 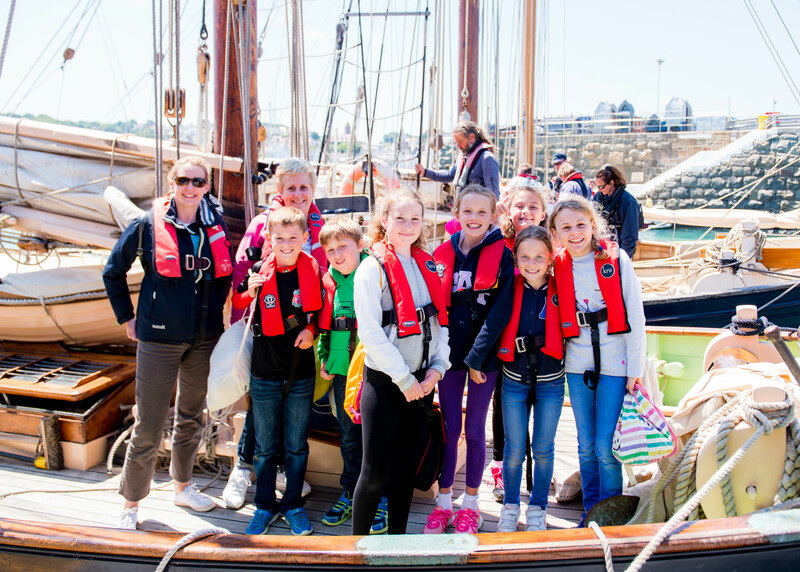 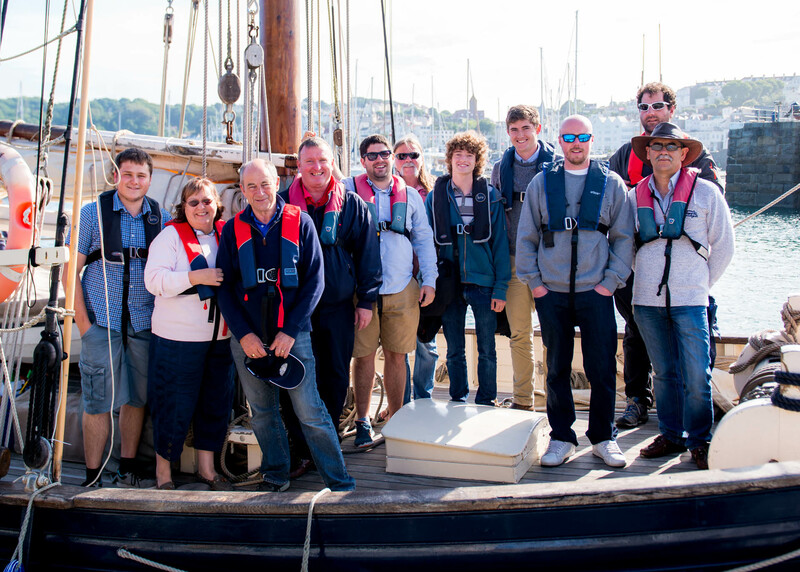 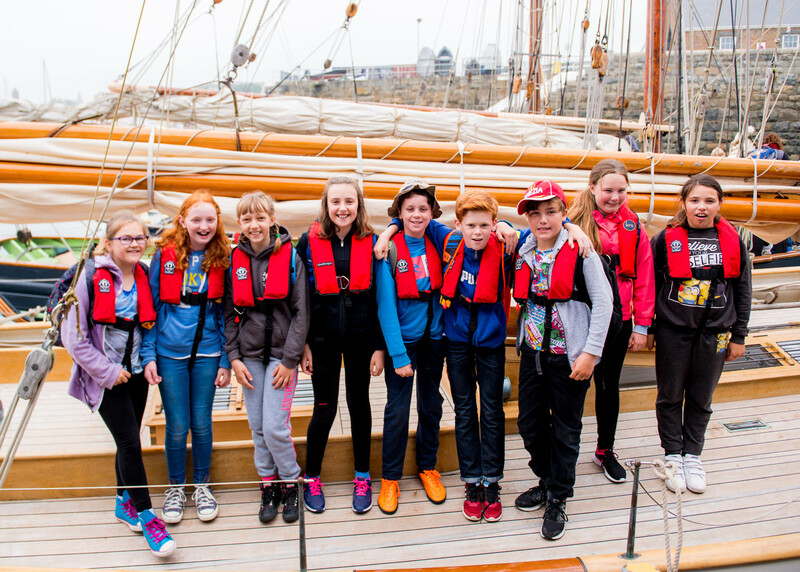 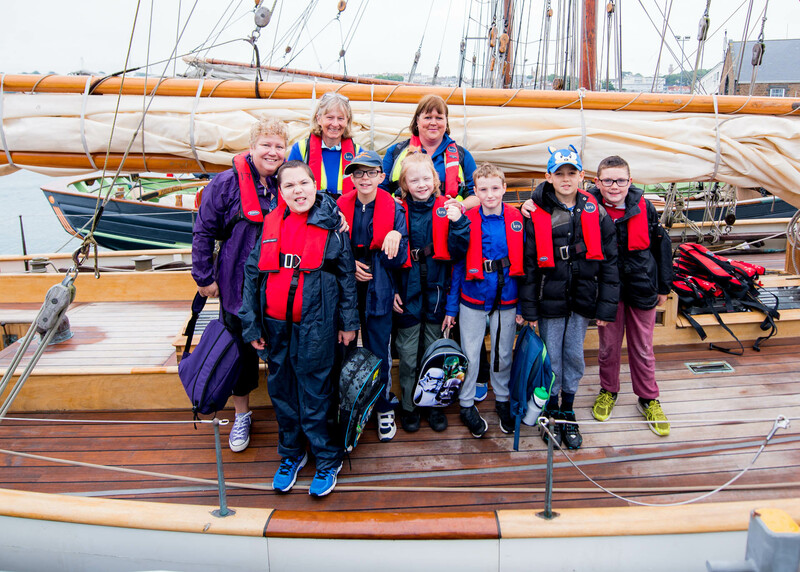 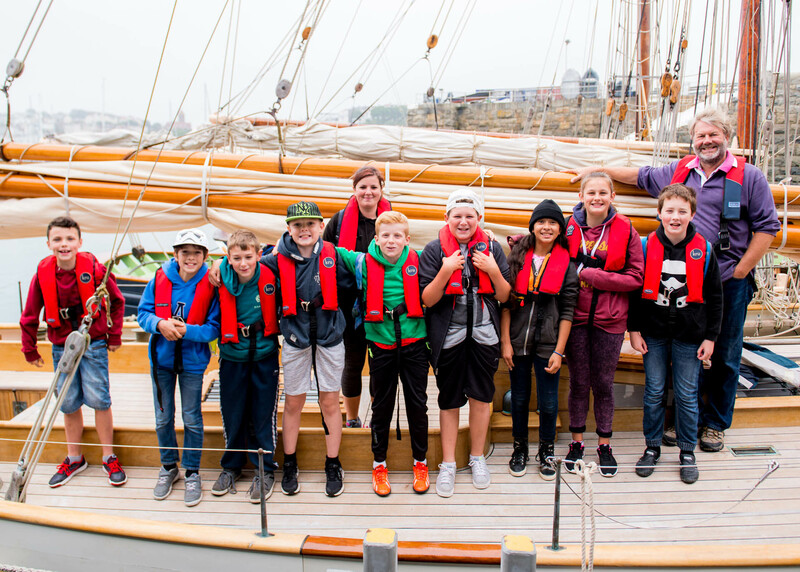 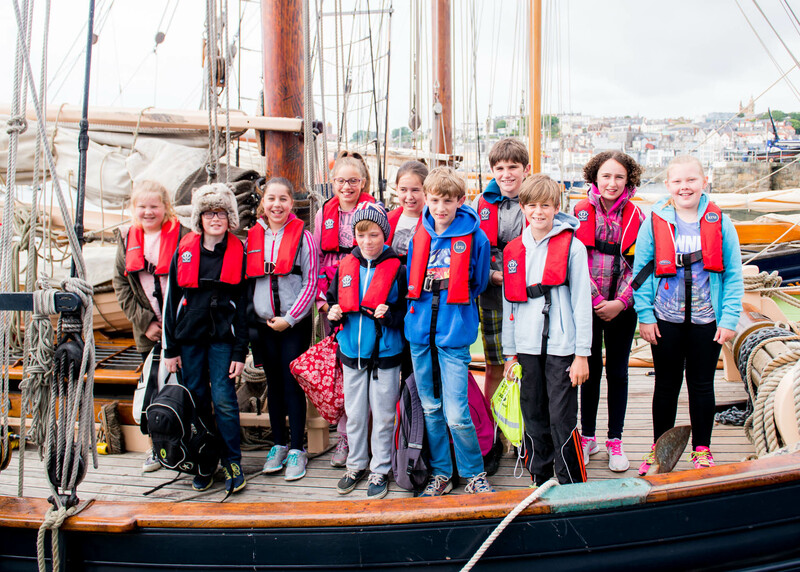 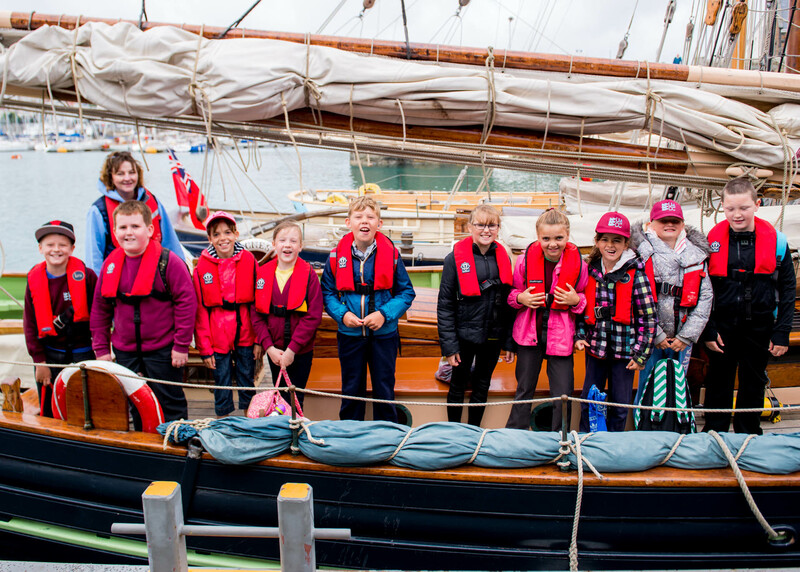 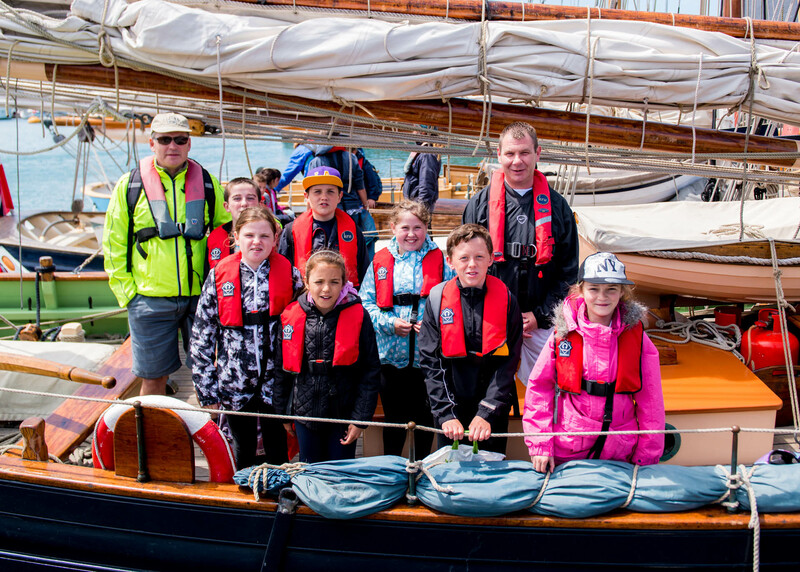 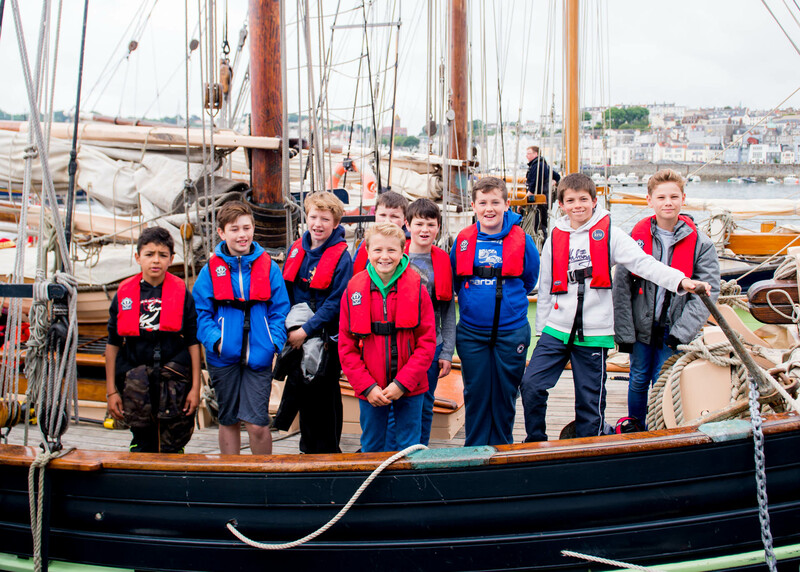 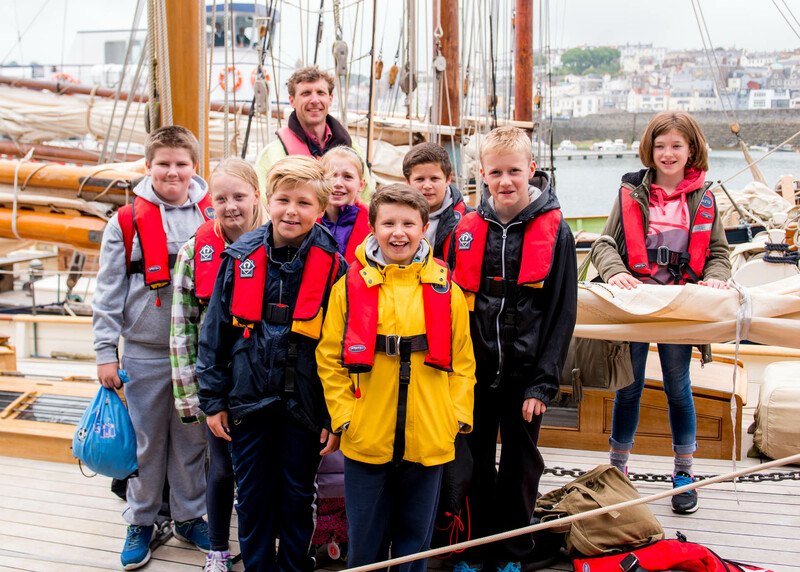 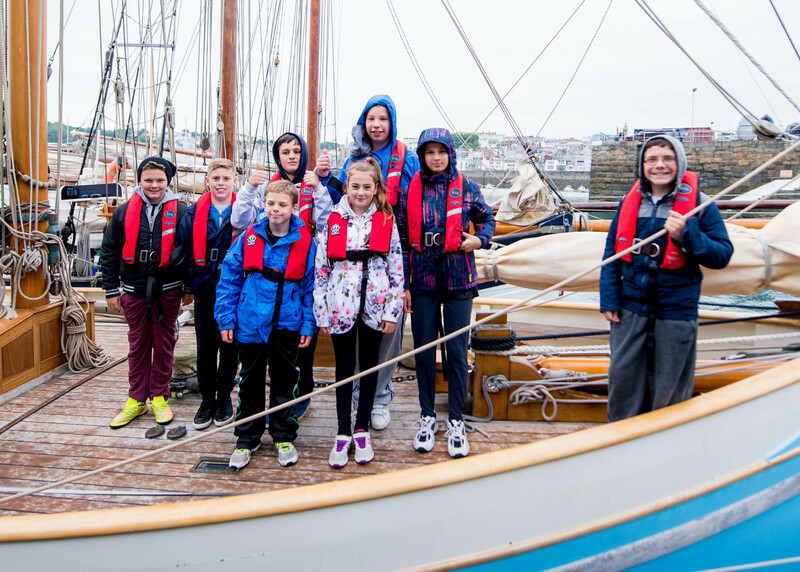 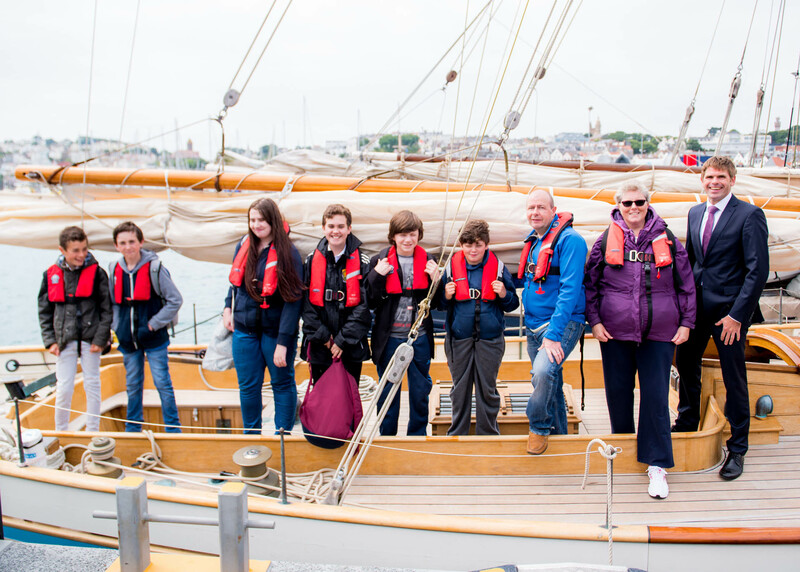 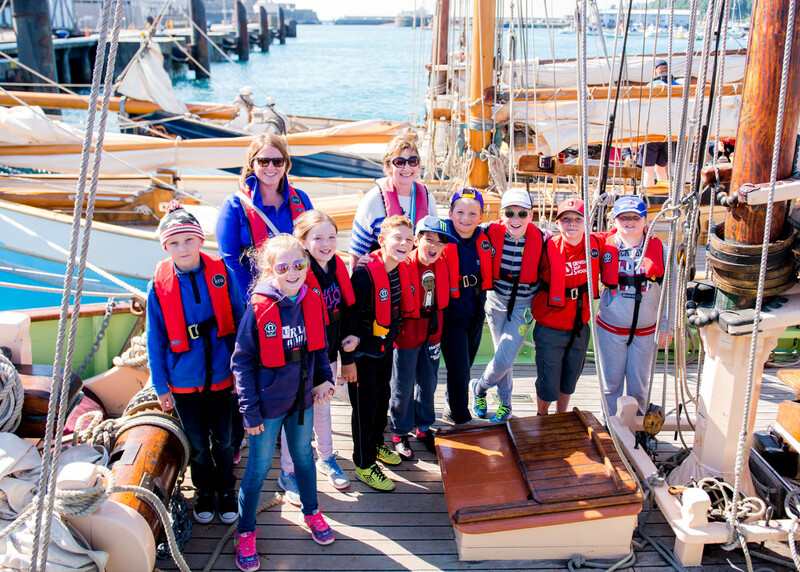 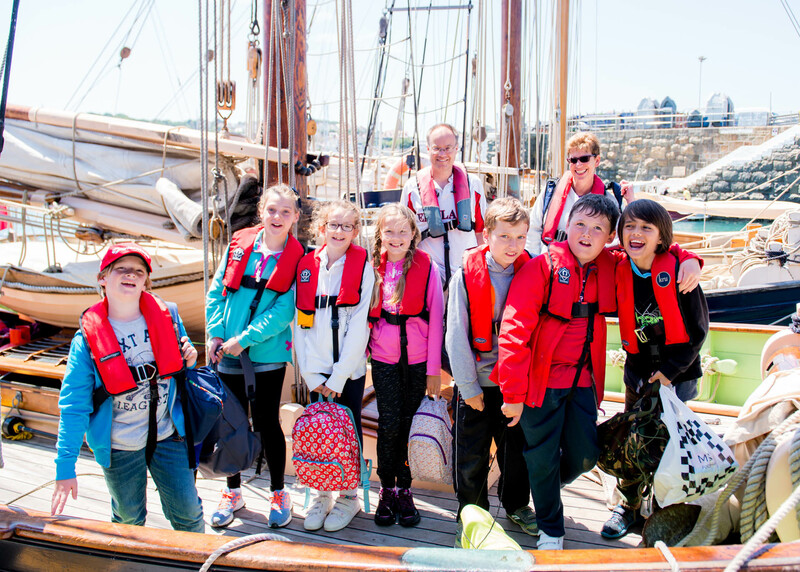 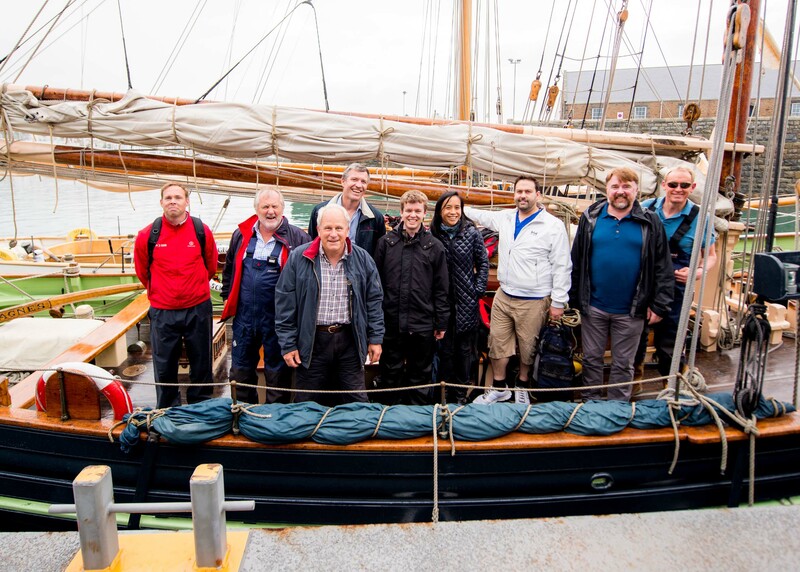 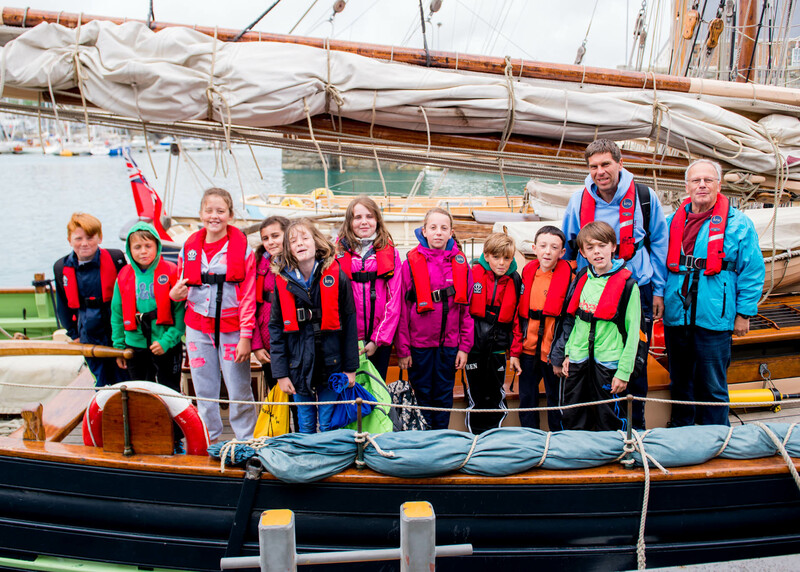 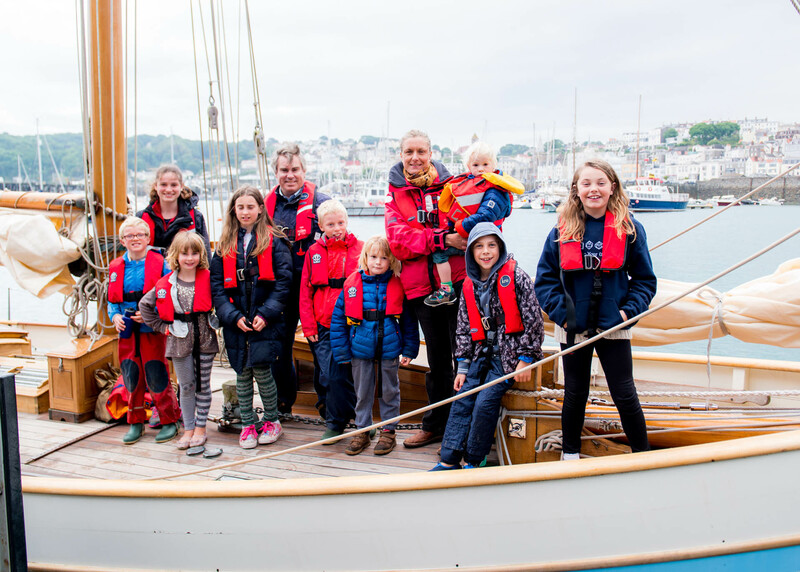 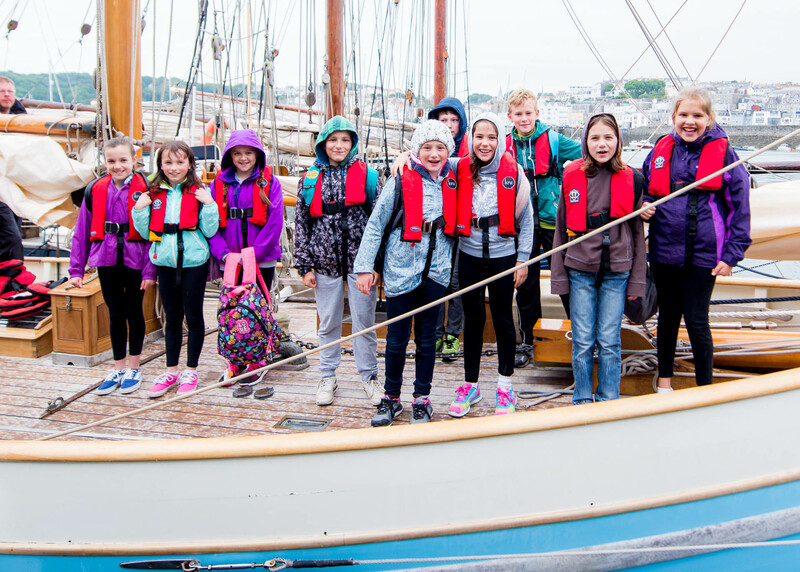 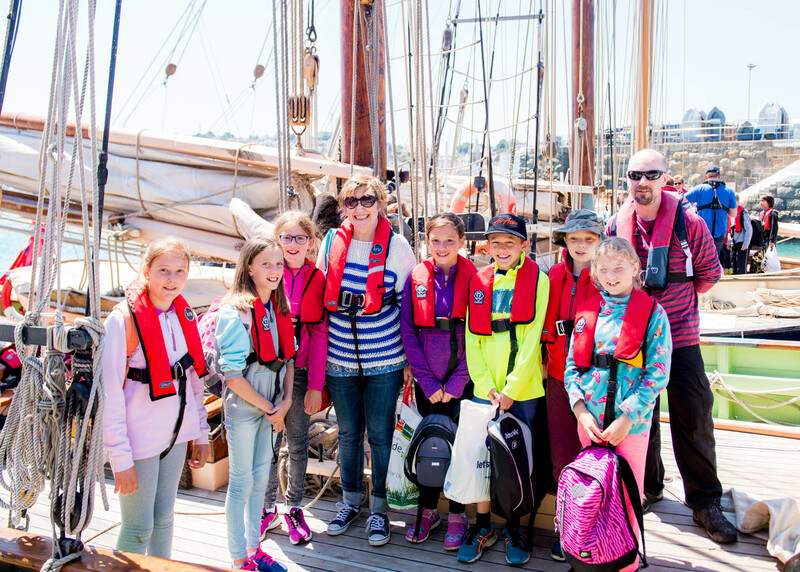 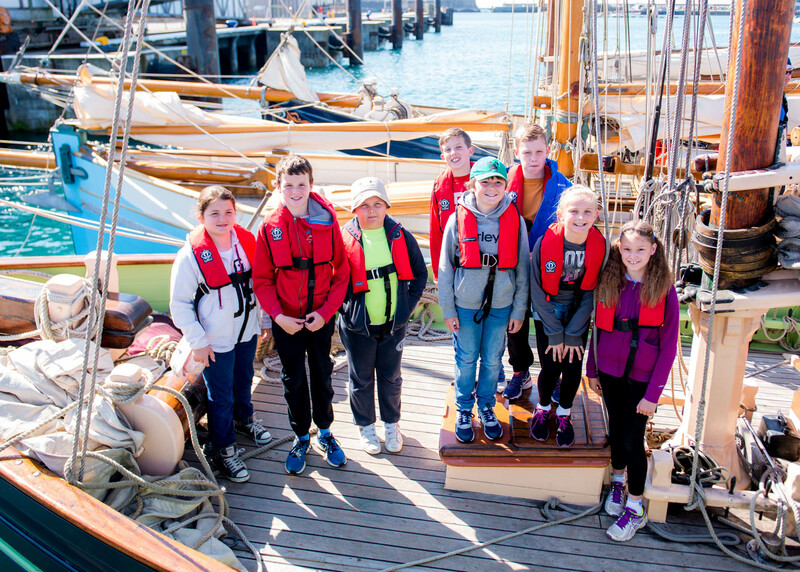 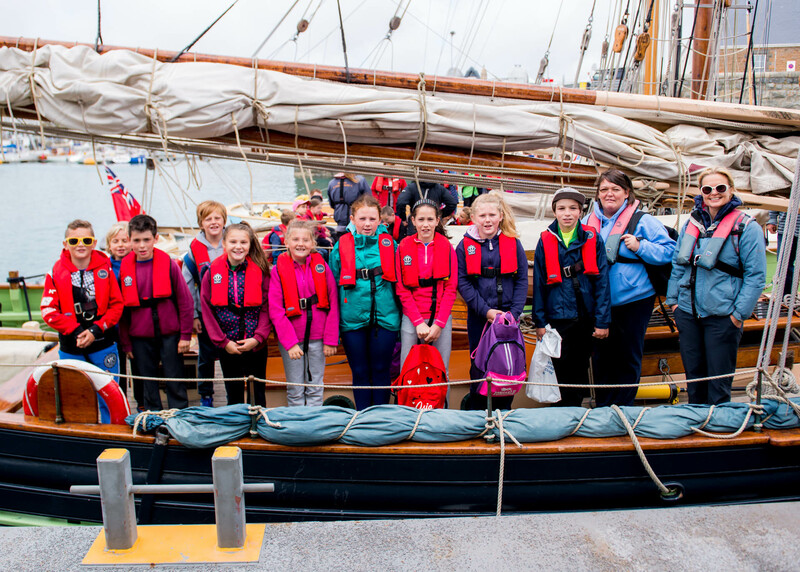 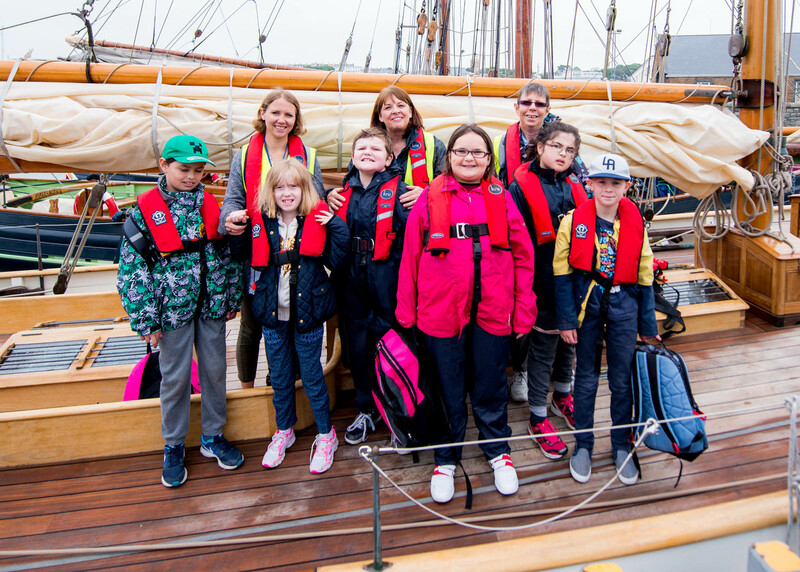 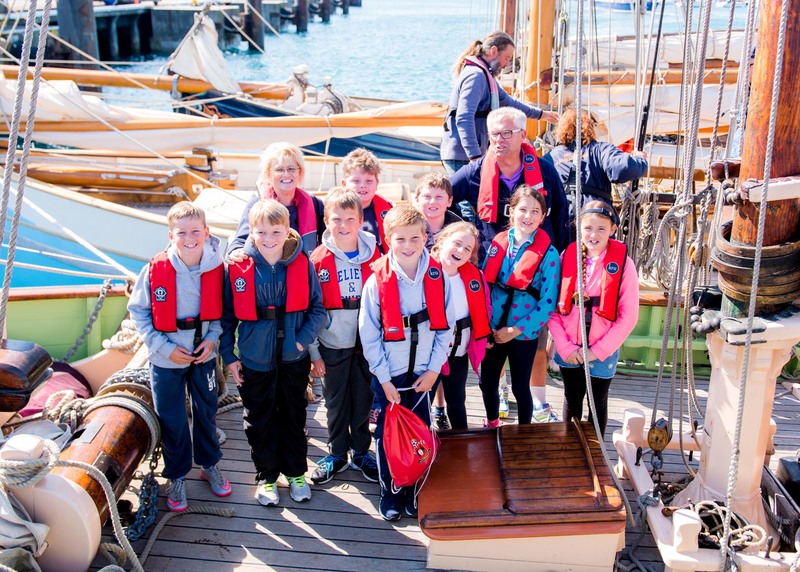 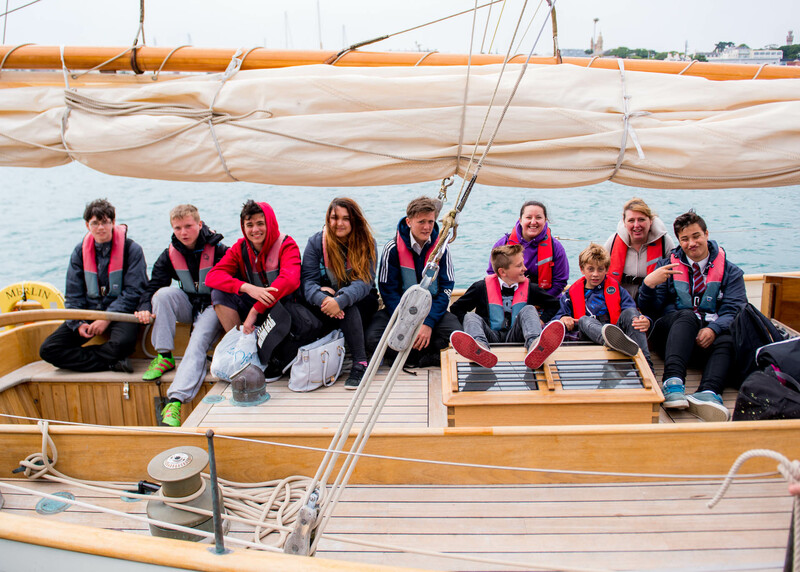 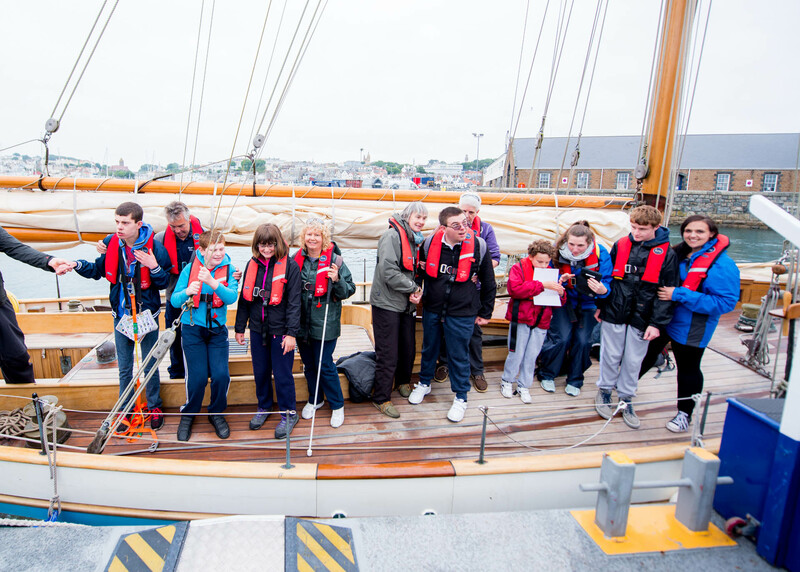 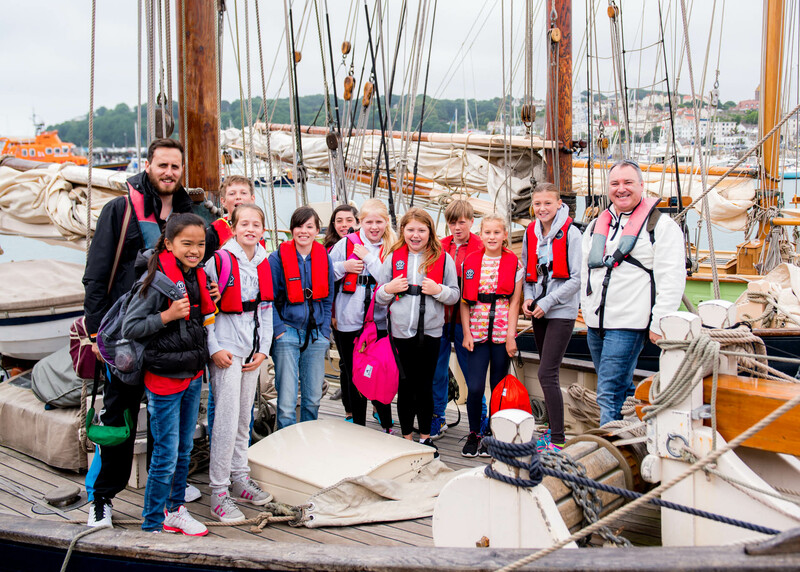 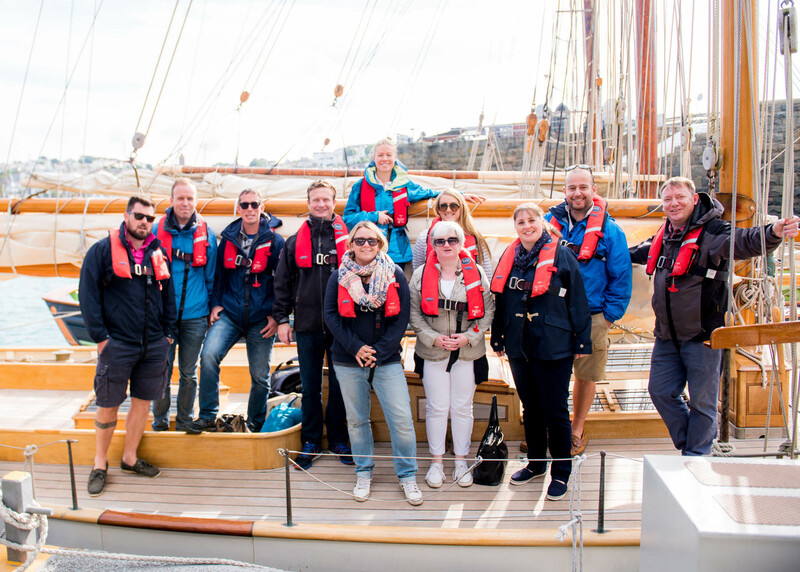 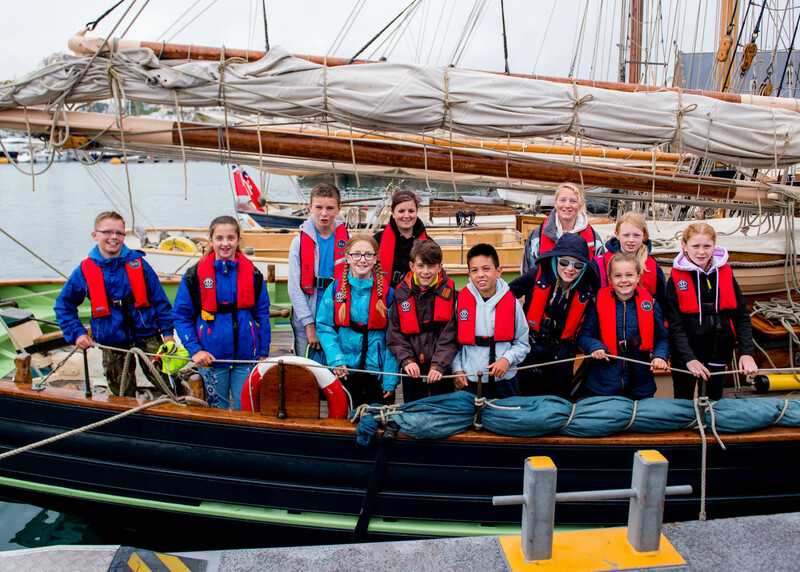 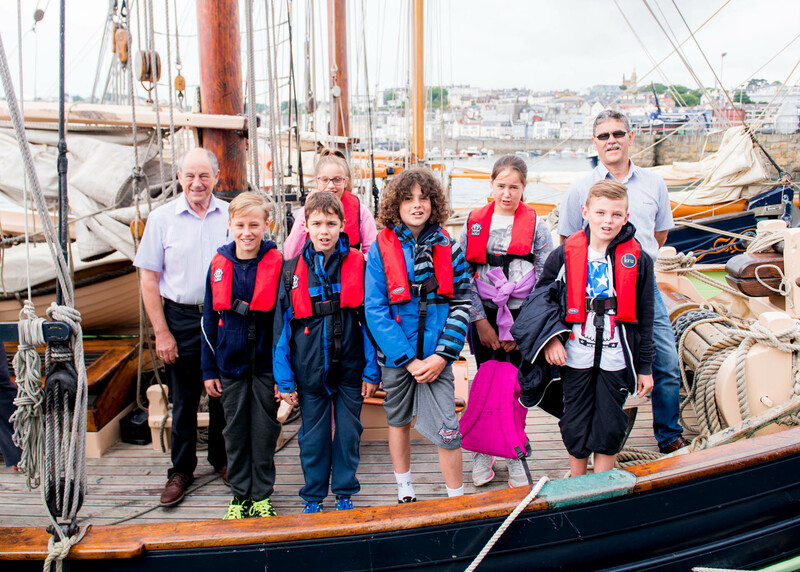 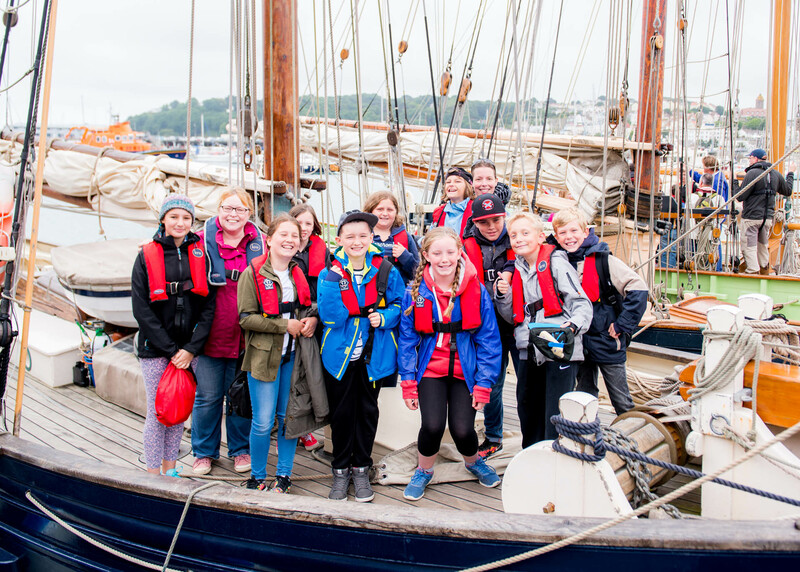 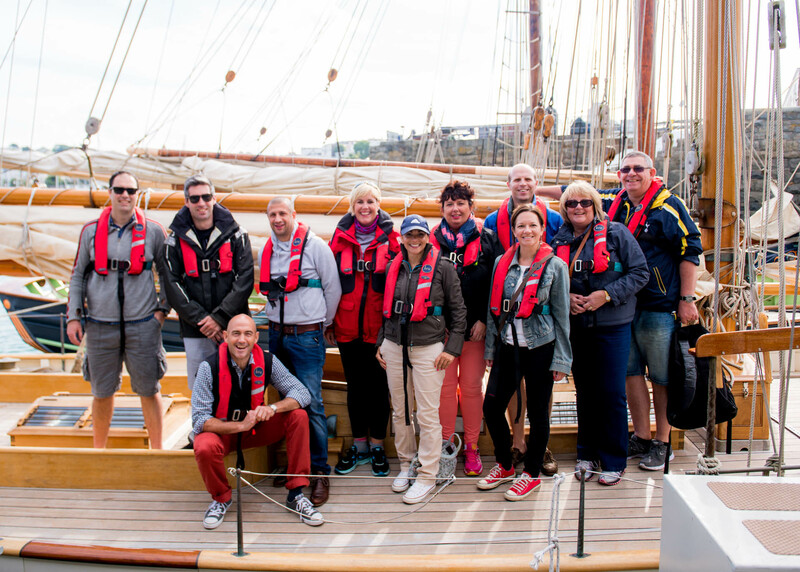 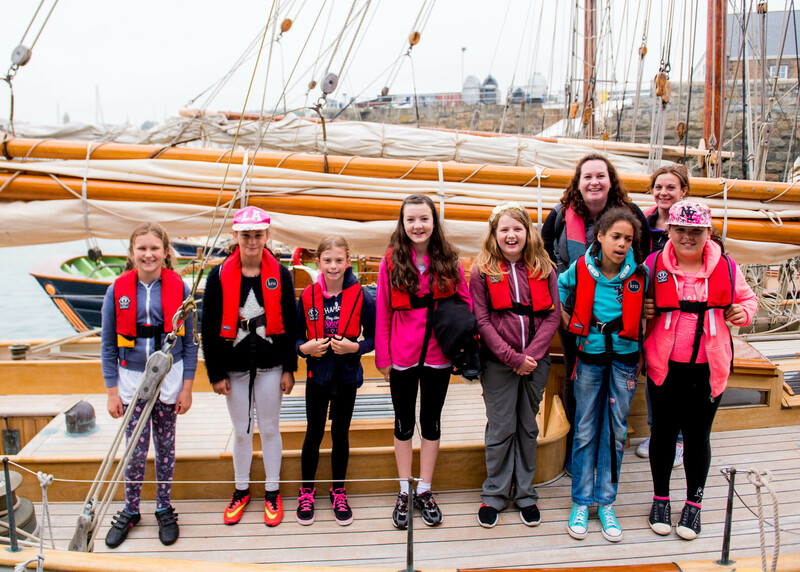 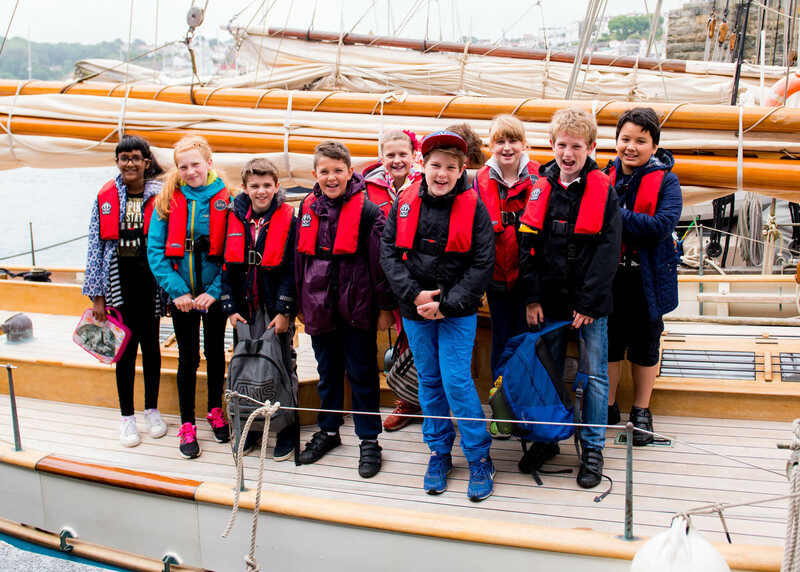 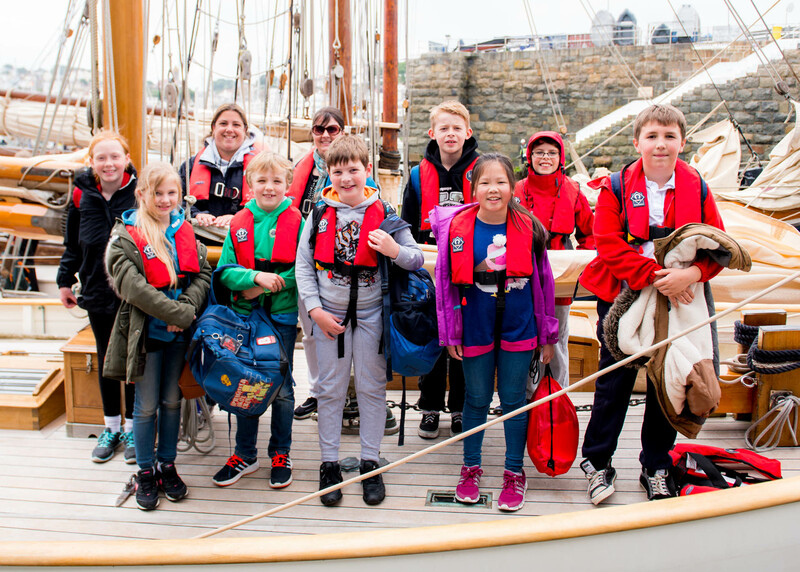 Local children were given the opportunity to experience the thrill of sailing, enjoy some rich maritime history and learn new skills. 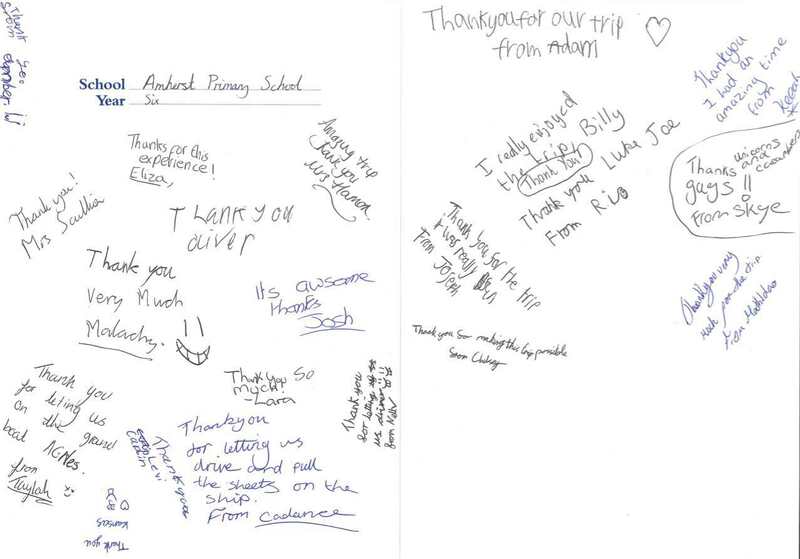 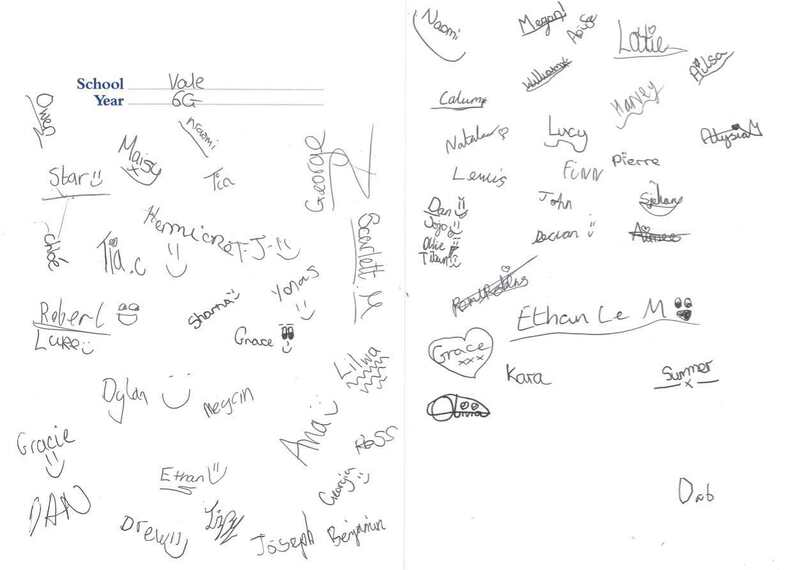 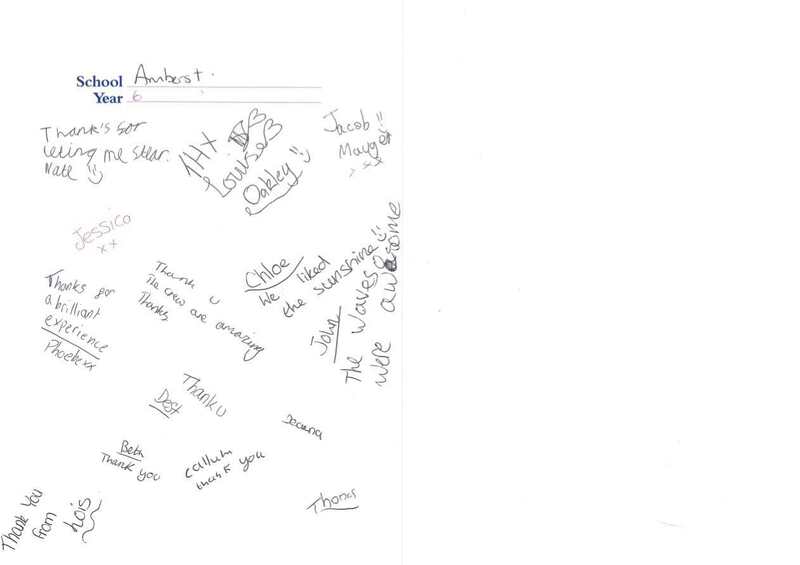 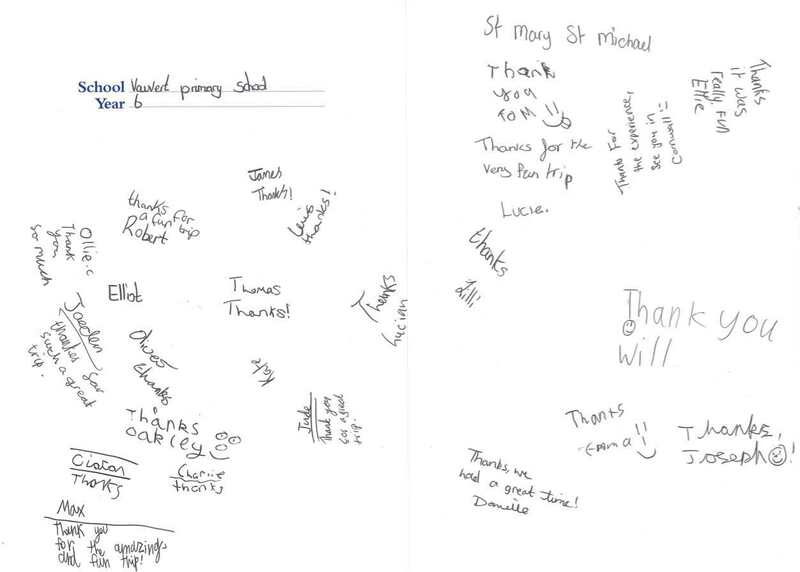 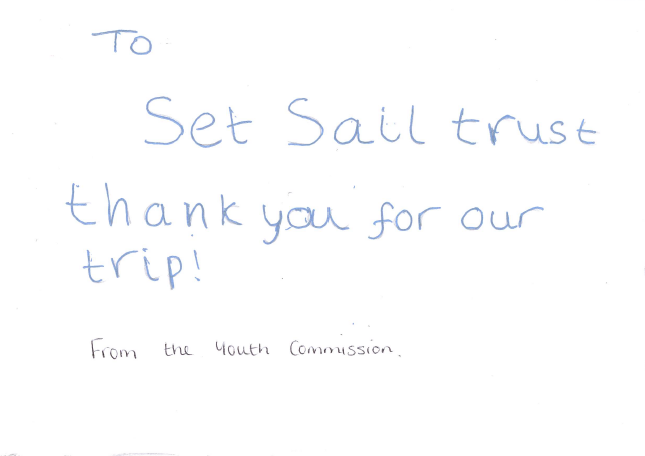 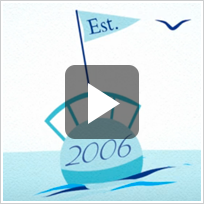 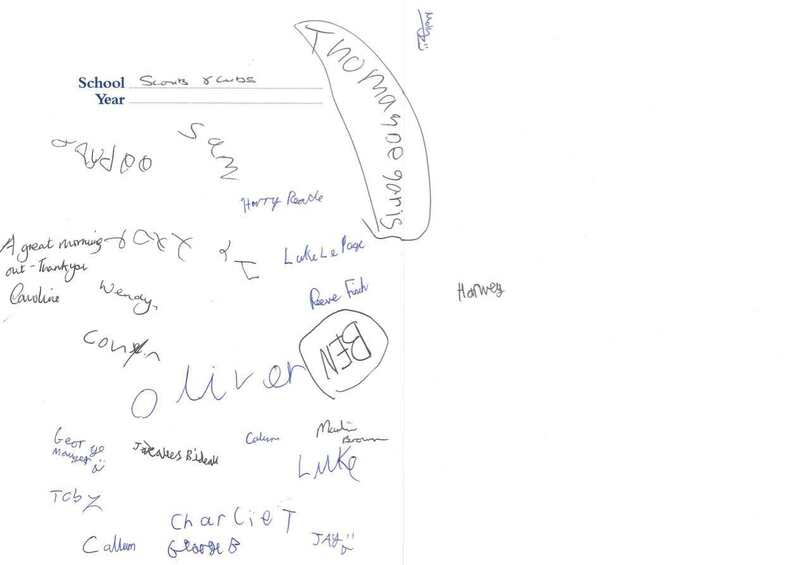 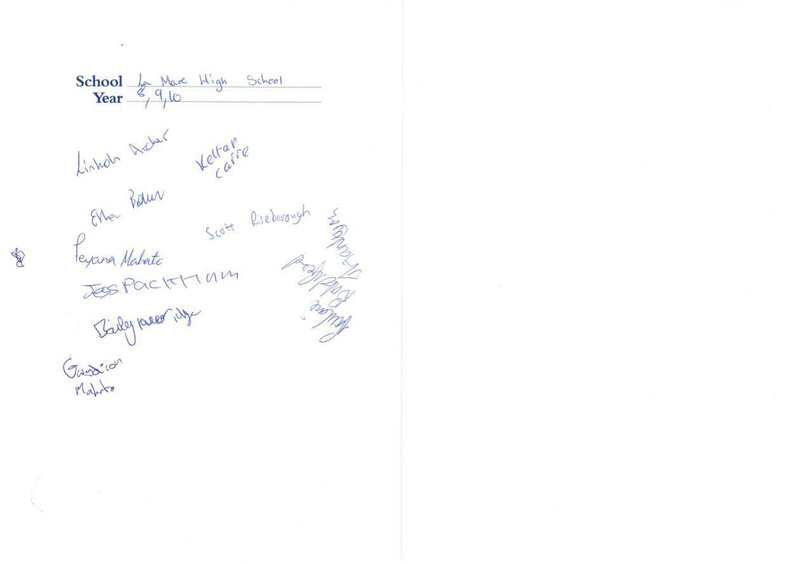 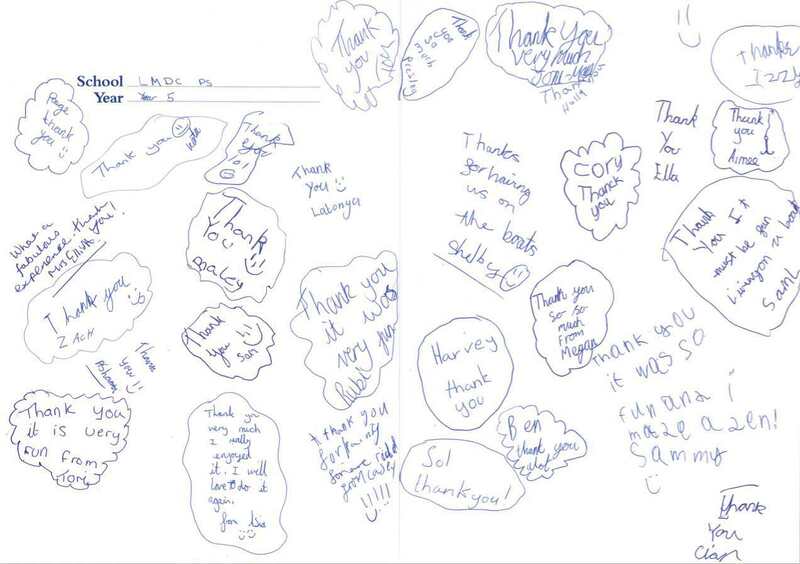 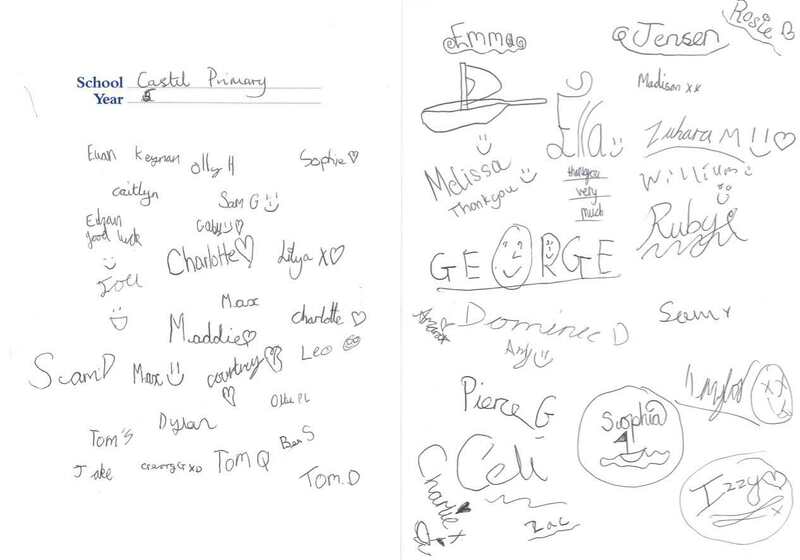 A massive thank you to the sponsors this year which enabled the children to Set Sail. 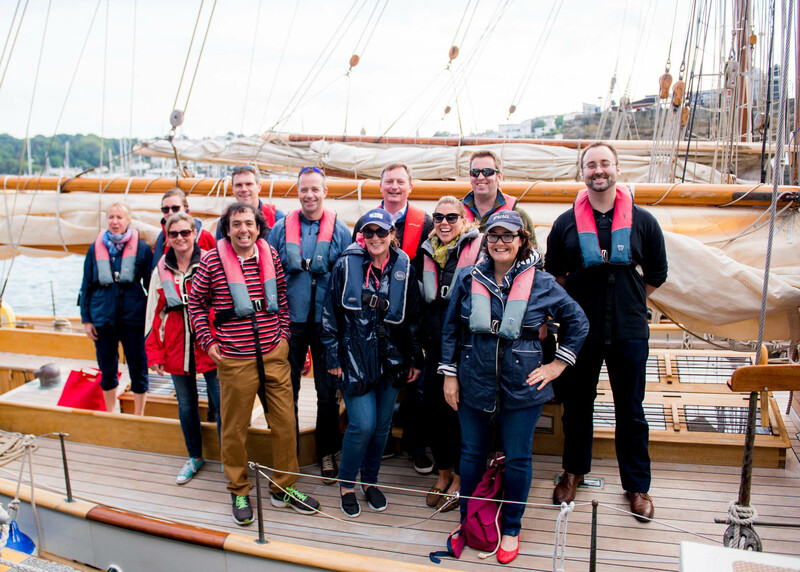 Appleby, Bank of Butterfield, IAM Advisory, Babbe McCathie, Carey Olsen, Ravenscroft, Canaccord, Channel Insurance Brokers, RBSI and Generali. 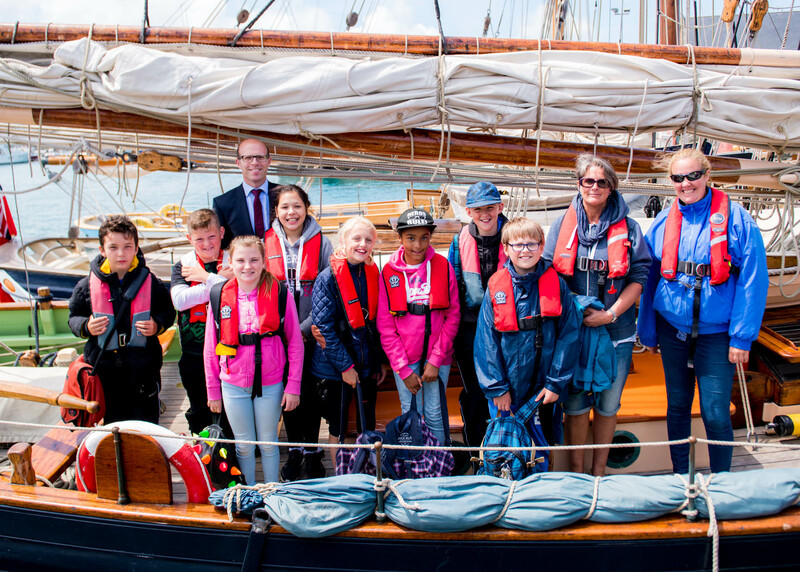 Roddy Winser OBE, Chief Executive, Youth Commission. 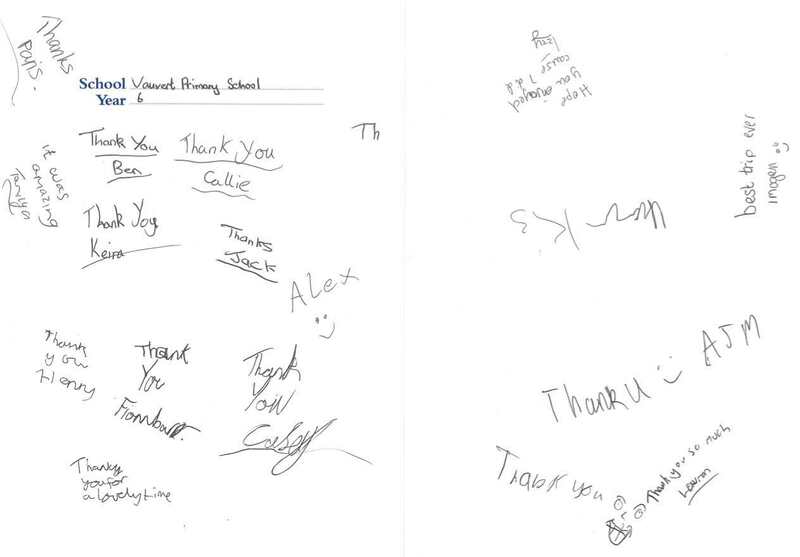 Click through to see the photos and thank you cards!